We have known for decades that income, education, race, gender, and other social factors have a bigger impact than medical care on people’s health and life expectancy. Social determinants of health (SODH) are well documented by respected organizations such as the Centers for Disease Control (CDC) and World Health Organization (WHO). It’s true that we can’t change history, or erase prejudice, or create an even playing field for our patients. But we can acknowledge the role SODH play in the development of illness and try to uncover barriers to patient adherence to improve treatment outcomes. Awareness of SODH is the first step toward taking this information off the page and applying it to real-world patient scenarios. My patient John Carlo was a lovely, soft-spoken Filipino man in his 60s. I was worried that he had either pancreatic or gastric cancer and recommended at CT scan. John Carlo kept coming back without getting the test done. When I finally asked why he hadn’t gotten the test yet, he revealed that he had been collecting cans to try and save enough money for the co-payment. He still had a long way to go. Physicians usually have no idea how much patients have to pay out of pocket for the various test and medications they order. Patients rarely feel comfortable asking a physician how much something is going to cost. No one wants to talk about the fact that medicine, for the most part, is a business in this country, not a right. To improve health outcomes and provide high-value care, we need to engage our patients in their own health and wellness. That’s why it’s so important to understand where our patients are coming from and how their daily reality looks and feels. What’s your financial situation like right now? Are you able to afford your medical treatment? What is most stressful for you these days? Are you comfortable in your home environment? What healthy activities do you engage in? Who do you turn to for support? If I had asked John Carlo those questions during my initial evaluation, I might have uncovered his financial hurdles sooner. Then I would have been able to help create a timely solution. While it may seem like there is nothing we can do to help patients impacted by SODH, often there is. If we approach medical care from a patient-centric perspective, we can develop treatment plans that incorporate community resources and a team-care approach. Clinicians are busy and have enormous time pressures. That’s why a team-care model is so effective in providing patient-centered care. With teams that include physicians, nurse practitioners, physician assistants, health coaches and others, patients can experience healthcare that addresses (rather than ignores) the social factors that are so difficult to transcend on the road to wellness. Show patients that we understand their situation and will work with them to find realistic solutions to improve their health. Connect people to financial services, adult literacy programs, and social workers with a wealth of community resources. Ensure we are providing high-quality care that is still affordable. Hospitals and healthcare organizations can gradually implement a team-care approach to increase value and improve outcomes for patients affected by SODH. Increase awareness of SODH, including issues related to race, language, religion, gender, sexual orientation, education, and income. 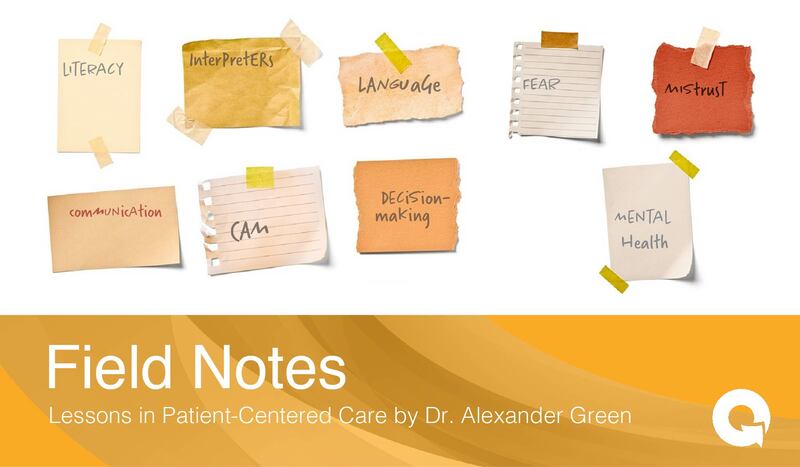 Help providers overcome their own unconscious bias and understand their patients’ perspective. 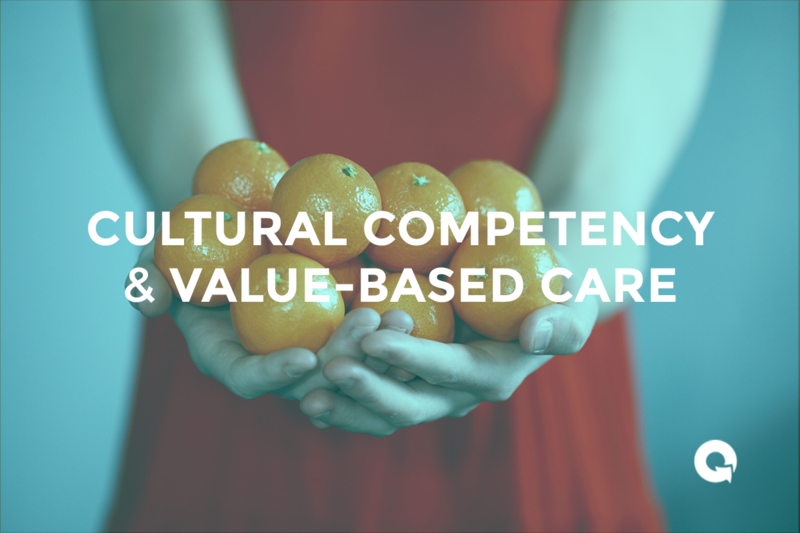 Provide a framework for engaging patients in their own health and wellness. 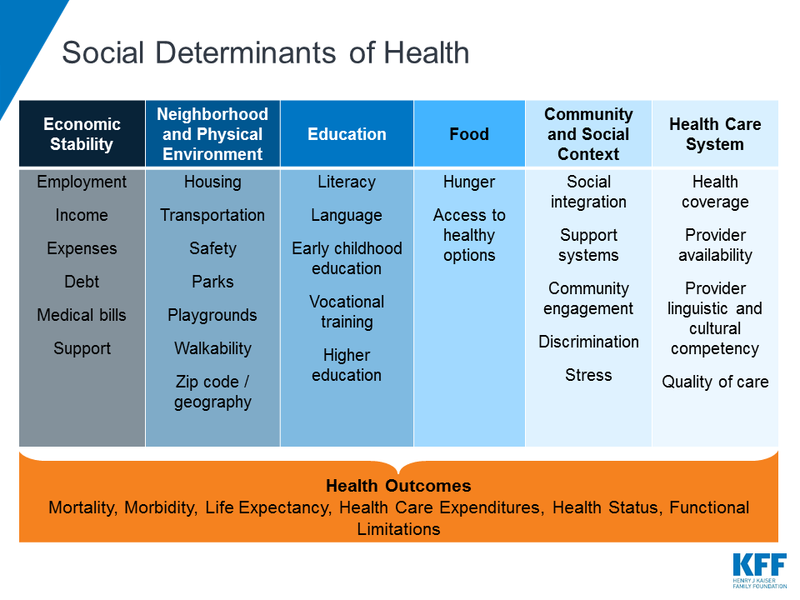 Social determinants will always play a role in overall health. They will lead less-advantaged people to your door faster and more frequently than those who have more wealth and access. As wealth inequality grows and safety nets shrink, it is more important than ever to incorporate SODH into your clinical practice. With awareness, training, and a patient-centered approach, you can make a difference.